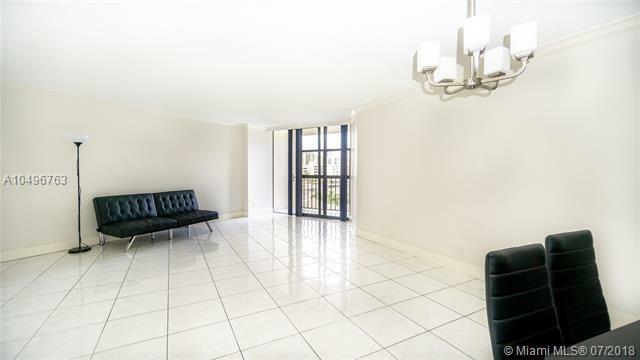 Spectacular ocean and water views from this upgraded 1 bedroom apartment . 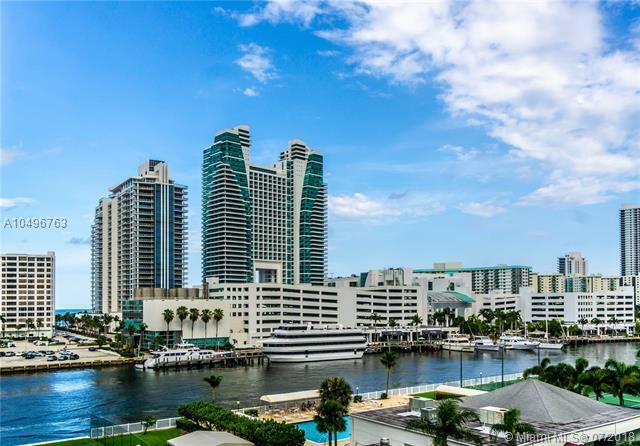 Unit features extremely spacious leaving room, large balcony withe amazing water view, walk in clothet, stainless steel appliances, tile floor and brand new furniture. 1 parking space and 1 storage are assigned to the property. 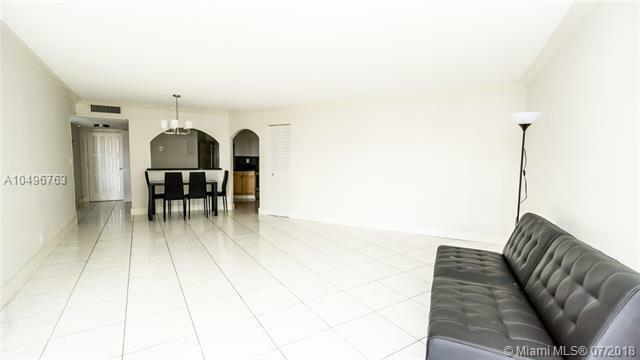 Unit is located in a secured building with A star amenities such as swimming pool, gym, 2 lobbies on the first and 2nd floor of the building, guest parking spaces, tennis courts, BBQ area and many more. 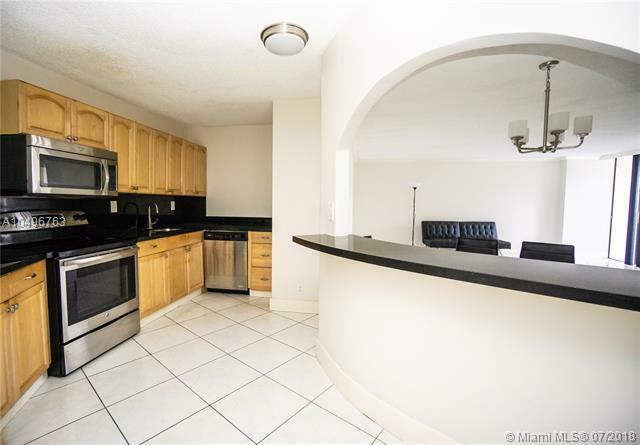 Enjoy leaving just minutes away from the ocean, park, shops and restaurant. You can not beat the location in the heart of Three Islands! Unit is vacant and ready to move in.